Scottish Sommelier, Neil Taylor (of Carrick Wines and previously Eichardt’s in-house Sommelier) will be hosting the tasting which will include five fantastic whisky’s. 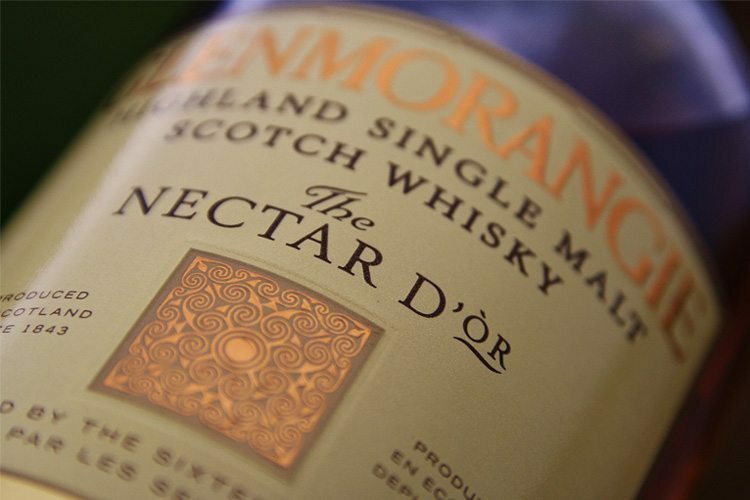 The theme for this next tasting will be a selection of four different Glenmorangie single malts including the Nectar d’or & Lasanta Sherry Cask. The fifth whisky is a surprise whisky – Neil has been hunting for this particularly very special bottle following requests at a previous tasting and has got in something to really look forward to! Held in the luxurious and exclusive surroundings of Eichardt’s Private Hotel Parlour, our Whisky Club tasting includes light food to accompany the tastings. Seats for Eichardt’s Whisky Club will be limited and the atmosphere kept cosy and intimate in Eichardt’s Private Hotel Parlour. Reserve your seats now by calling 03 441 0450 or simply email events@eichardts.com. Seats are priced at $45.00 per person.